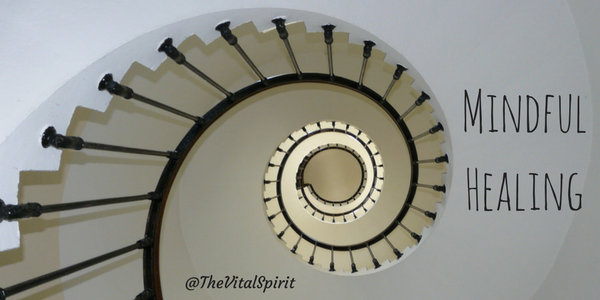 Healing happens in a spiral when we are ready to heal something at a deeper level than we could access before, the issue will be presented to us again. Know that if something has gotten our attention, it is because we are ready to heal it on the next level. We have grown enough to align with a deeper truth about our issue. So, if you can, the next time that obnoxiously persistent issue pops up again, don’t resist the experience, remind yourself that you are ready to move forward and embrace the opportunity to grow.